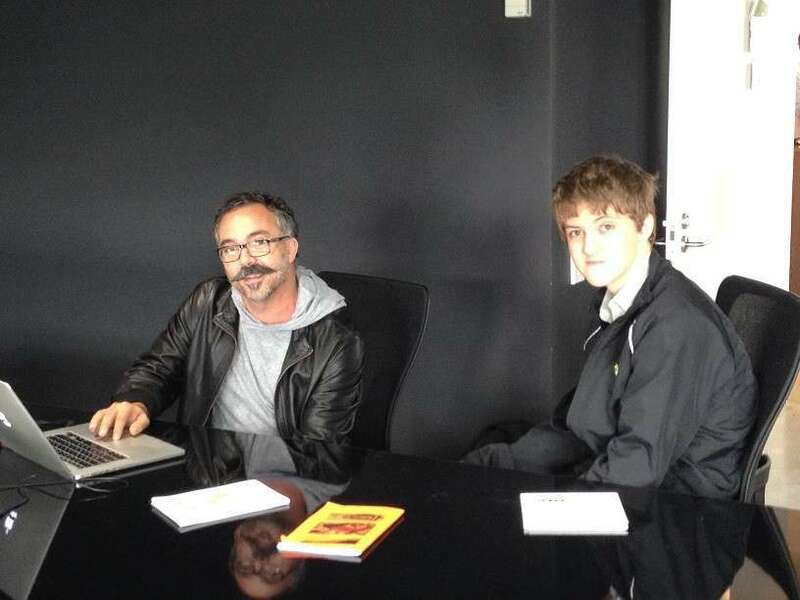 Just before he was about to head for Berlin to open Vend’s newest global office, CEO Vaughan Rowsell took the time to catch up with Year 10 student Tim Dreadon. 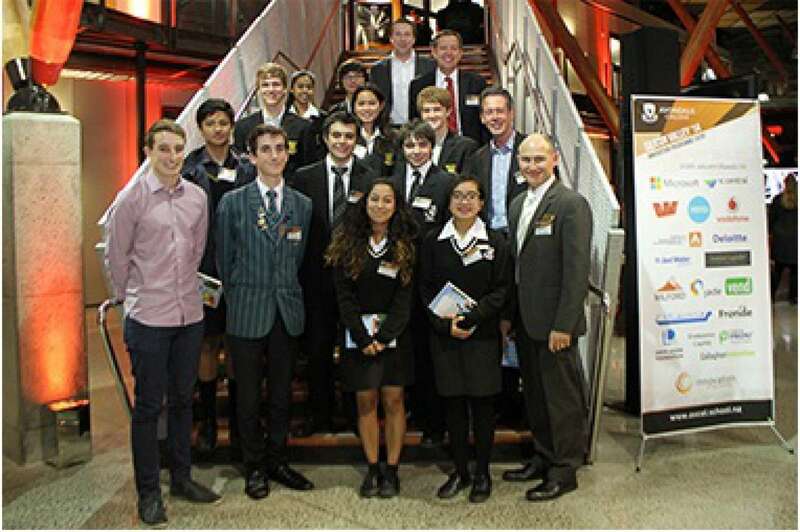 Vend, one of New Zealand’s fastest growing technology companies, supported Tim to be part of Manurewa High School’s Silicon Valley Experience. This took five of our students on a transformational tour of Silicon Valley hotspots including Facebook, Google, Apple, Stanford University, Khan Academy and Ideo. On Monday (8 September), Tim presented trip highlights to Vaughan in the Vend Auckland office (FYI – it’s up there with some of the most creative workspaces Tim experienced in Silicon Valley). As a result of meeting some inspirational Kiwis working in Silicon Valley, Tim's passion for his own ideas has grown, including gamification in learning. Vaughan immediately offered a connection to help him further explore its potential. Though Vaughan allowed Tim to do most of the talking at the post-tour debrief, he offered a few pearls of wisdom - including his belief in the importance of “paying it forward”, ie doing things for other people where the benefit to our business may not always be obvious. The Silicon Valley Experience began on Sunday, 6 July when five students and a number of staff and supporters travelled to San Francisco. Their journey lasted six days and included visits to Google, Facebook, Microsoft, Stanford University, Ideo and the Khan Academy. They also met with specialists in venture capital, and recruitment. For the students this was a life-changing experience - one that will continue beyond the trip as they share their stories with their communities back in New Zealand. "We can make a difference and bring the information we learn back home and share it with our peers. 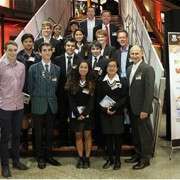 We can make New Zealand a technology hub and a hub of innovation," says Year 13 student Justin Walker. We are very grateful to business broadcaster Andrew Patterson, who had the vision for the tour, and was able to bring together 24 companies and supporters to help finance it. They include Westpac, Xero, Vodafone, Just Water, Caniwi Capital Partners, Milford Investment Expertise, Jade, Vend, Mainfreight, Fronde, Endeavour Capital, Callaghan Innovation, Power by Proxi, David Levene Foundation and Bradley Media.